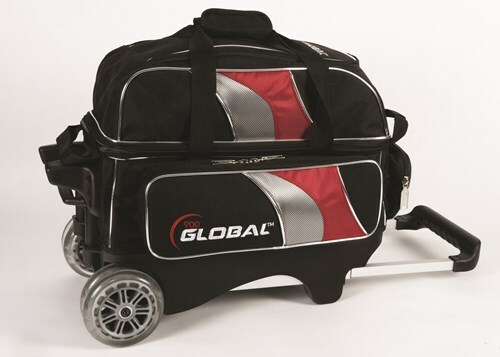 The 900Global Deluxe 2 Ball Roller has deluxe features like 3 accessory pockets and smooth, quiet wheels. 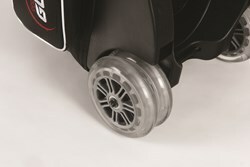 These are the same wheels you see on roller blades which make it so easy to steer out of tight spots! This bag is a wonderful addition to the 900Global Deluxe line and is offered at an affordable price! Get yours today, before this rolls off the shelf! Due to the time it takes to produce the 900Global 2 Ball Deluxe Roller Black/Red/Silver ball it will ship in immediately. We cannot ship this ball outside the United States.